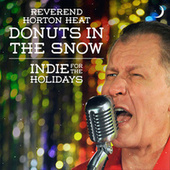 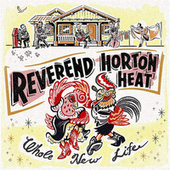 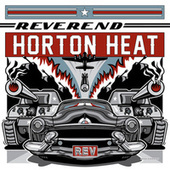 The Reverend is back to baptize his trailer children in a collecton of past works. 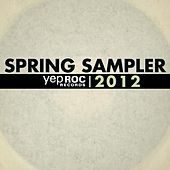 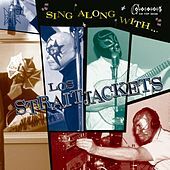 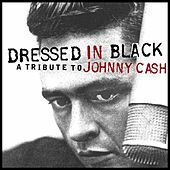 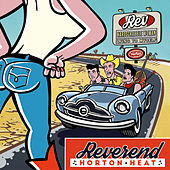 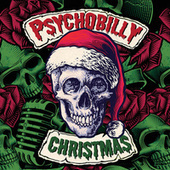 This upbeat Rockabilly freakout will slap a big fat brass-knuckles buckle on the Bible Belt. 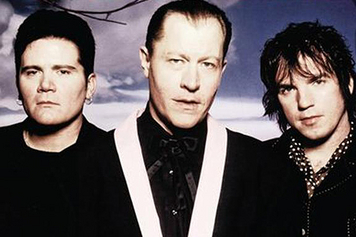 Farmers' daughters beware! 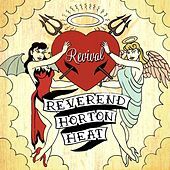 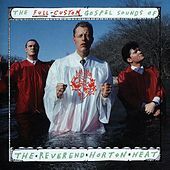 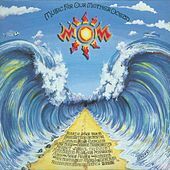 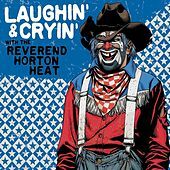 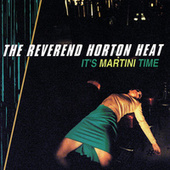 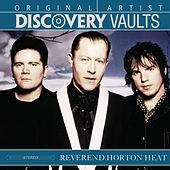 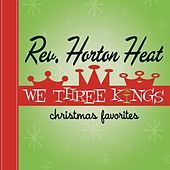 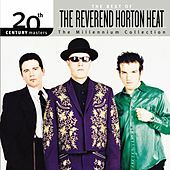 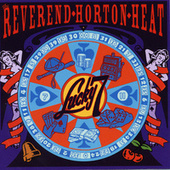 The Reverend is on the loose crooning and boppin' all over the map to super-elastic, bouncy basslines and guitars so wild they must have been miked, mixed, and produced in the fiery depths of Hell.